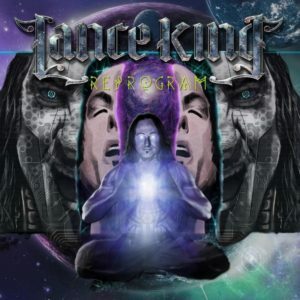 Iconic vocalist LANCE KING has revealed a new video, “Reaction Formation,” from his second solo album, ReProgram, released last week via his own Nightmare Records. The video is available to view for the first time today here. 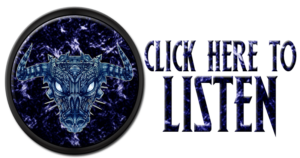 Fans can check out album’s first video, “Pointing Fingers,” here, and the track “Limitless” here. ReProgram delivers stadium-worthy metal grooves topped with King’s epic vocal chops and heady content. ReProgram is available via these digital retailers Spotify, Amazon, and iTunes.